Sacramento River near the falls. 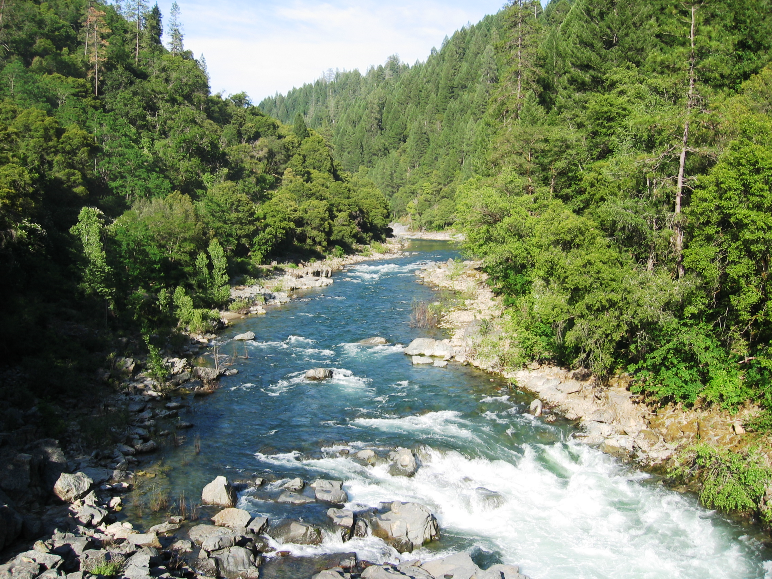 The Sacramento river is the longest river in California and is renowned for excellent fishing. Referred to as the “Sac” by locals this river is one of California’s premier Salmon and Steelhead fisheries in the state. Know for large runs of King Salmon as well as healthy runs of Steelhead and never ending rainbow trout fishing, the Sac is sure to give any angler the experience of a lifetime. For Sacramento river fishing access see our Sacramento river fishing access map below. Open to fishing pretty much year round, Salmon and steelhead retention generally in the fall and winter months. This fishery generally allows 2 Chinook per day and 2 Steelhead per day. **See California fishing REGS for details.